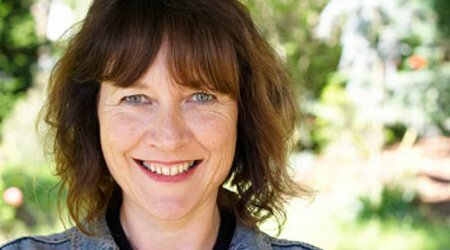 Jill Dawson is a gifted and assured writer and her previous novels have been shortlisted for the Orange and Whitbread prizes. The Tell-Tale Heart is a deeply absorbing, atmospheric tale of a man who has a heart transplant and finds his feelings – and capacity for love – mysteriously changed. The story of Patrick’s heart is told through wonderfully realised characters and the bleak but beautiful landscape of the Fens.